The film of EOT entitled “An enternal journey” won the gold award at the 14th International Festival of Tourism Film in the category «Country». The 14th International Tourist Film Festival was held at ITB, the International Tourism Fair in Berlin, in March 2015. The “Eternal Journey” is a production of the Greek Organization of EOT and it was created as part of the celebrations for the 100 years of Greek Tourism (1914-2014). It was presented in March 2014 at the informal meeting of Ministers for Tourism held in Athens in the Acropolis Museum on the occasion of the Greek Presidency of the EU Council. The script was written and directed by Antonis Kioukas, production was by QKas productions, the idea was of Professor Nikos Stampolidis, music composed by Dimitris Papadimitriou, the text written in English by Donald Morgan Nielsen and editing and image processing was done in the studio of Digimojo by Costas Arvanitakis. 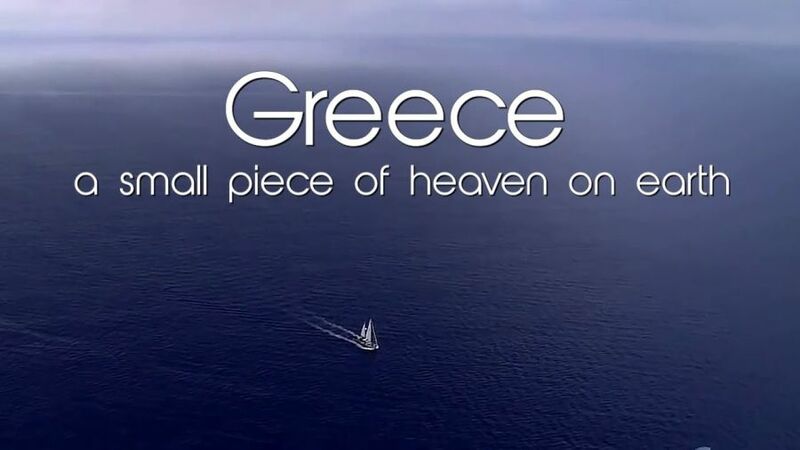 The film highlights the unique features of Greek culture and the beauty of Greece, which remains unchanged over the centuries, and offers visitors the unique opportunity to make a trip to a little piece of paradise on earth. 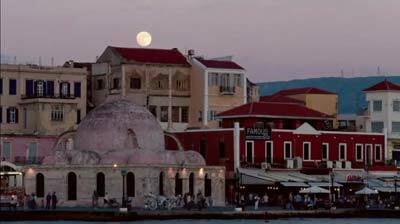 At the same time it brings the idea and values ​​of tourism which is the oldest Greek “industry”. 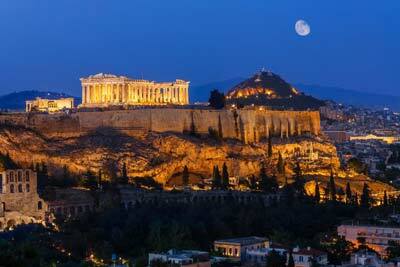 An “industry” dream that keeps the name of Greece known worldwide.